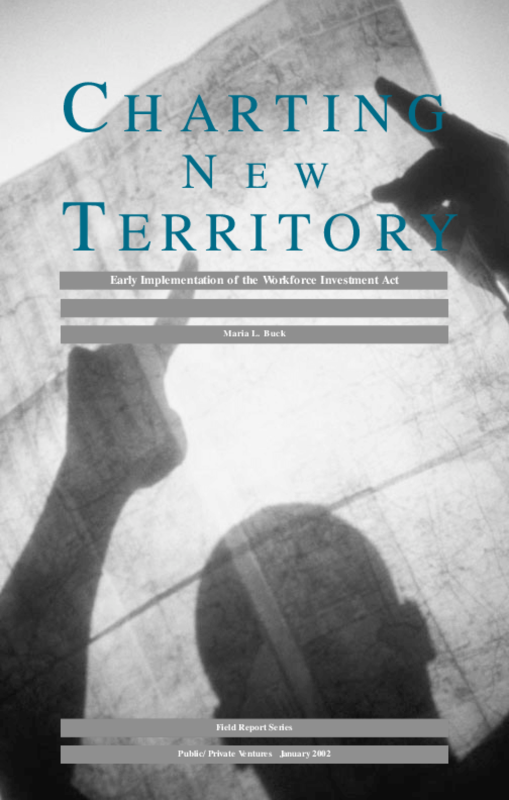 Charting New Territory is an examination of implementation of the Workforce Investment Act through the eyes of public officials in five cities. Though the strategies being pursued in each city vary, the report documents local officials' shared concerns about the difficulty of getting genuine cooperation from mandated partners, the challenges posed by WIA's data collection and performance requirements, and the frustration inherent in a transition from one system to another, while continuing to provide services. It concludes with several lessons on what will be needed to make WIA more effective. How Much Does the Federal Government Spend to Promote Economic Mobility and for Whom?